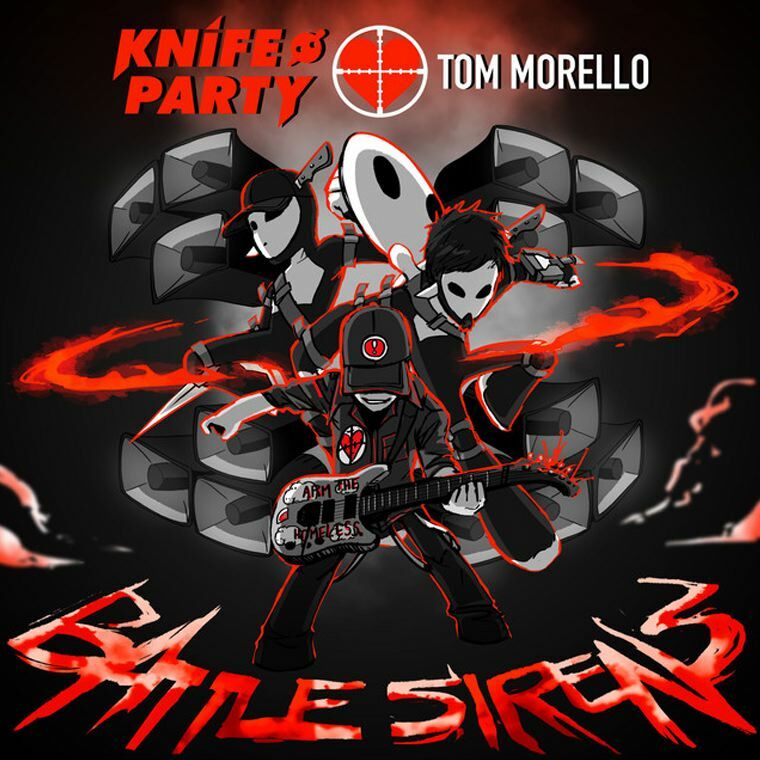 It feels like it’s been in the pipeline for years, but the Knife Party and Tom Morello (of Rage Against the Machine fame) have finally gifted us all with their collaboration. Battle Sirens is a mix of Trap and Rock (possibly the first of this combination by big artists? ), and it’s glorious. The entire intro is build around Tom Morello shredding it on the guitar, before Knife Party take over for the drop with a combination of sound designs that are sure to get the party pumping. We’ve heard it before in their Ultra set where Tom played the song live, but being able to hear it in all of its full quality glory is something else. Given the collision of genres in Battle Sirens this will probably end up being a divisive song, but give it a listen and make sure to let us know whether you like it.